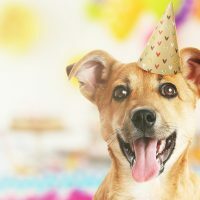 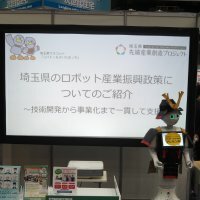 This is an event exhibition notice. 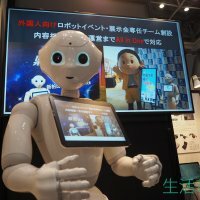 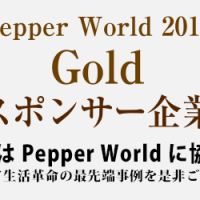 Opening on Feburary 8, 2017, we are supporting and sponsoring the SoftBank company’s annual big Pepper event Pepper World 2017. 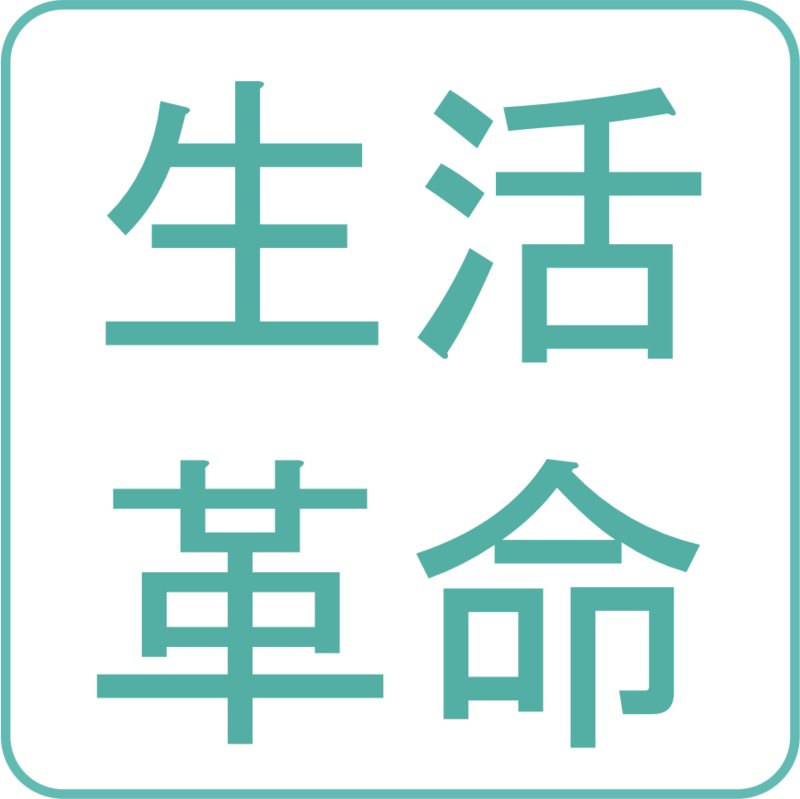 As one of few gold sponsors, we plan to have our booth located in a place where visitor traffic is concentrated. 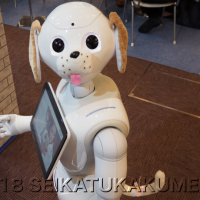 We will also be exhibiting a lot of Seikatsu Kakumei’s advanced technology. 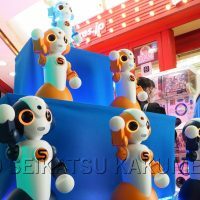 We will be awaiting your visit. 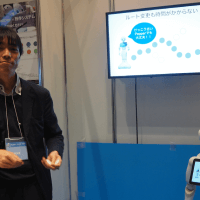 [Case Study] Seikatsu Kakumei’s Robot System a Big Hit at Aqura Home’s Big Thanks Event!